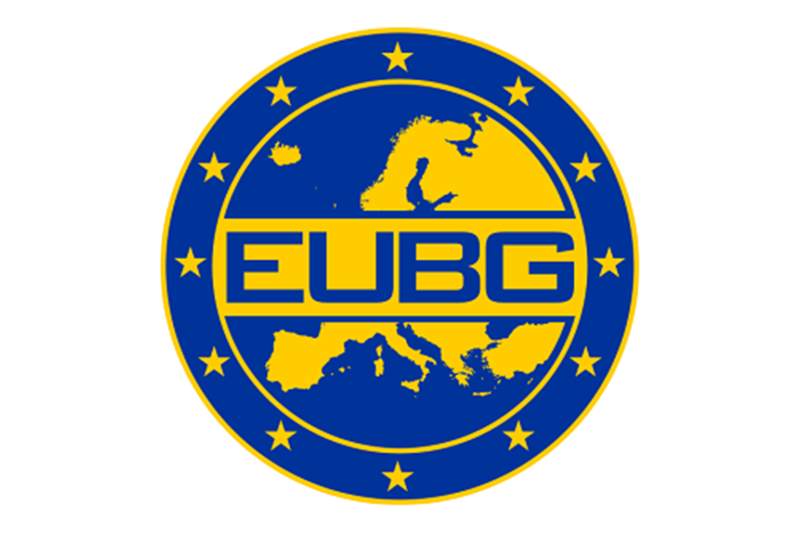 An European Union Battlegroup (EUBG) is the minimum militarily effective, credible and coherent, rapidly deployable force package capable of stand-alone operations or for the initial phase of larger operations. 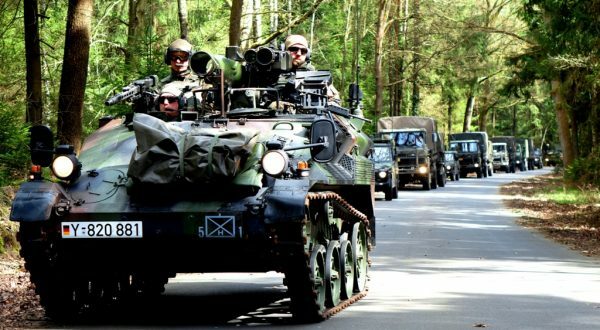 The EU Battlegroups are framed within the context of the Common Security and Defense Policy of the European Union. They are based on a combined-arm, battalion-sized force, reinforced with combat-support and combat service-support elements. 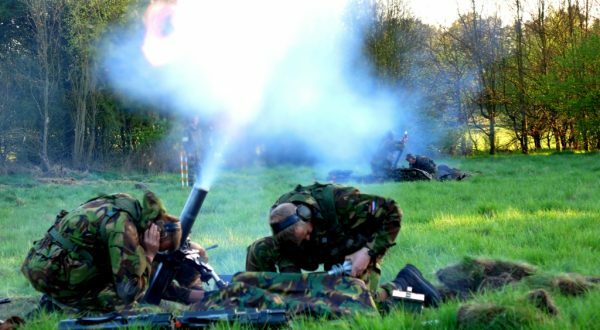 In their generic composition, but depending on the mission, Battlegroups are about 1 500 personnel strong depending on lead nation’s decision. The EUBG is to be deployed in a distance of 6.000 km from Brussels. 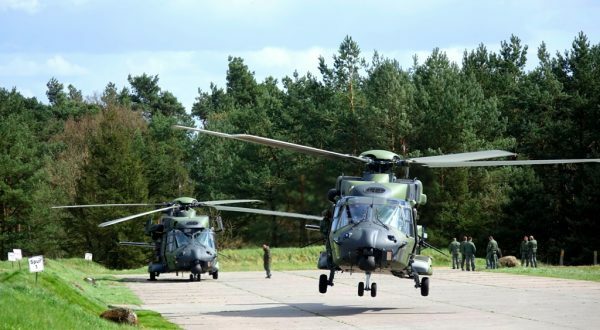 It is to be capable of achieving initial operational capability in theatre within 10 days after decision of the European Council has been taken to launch the operation. 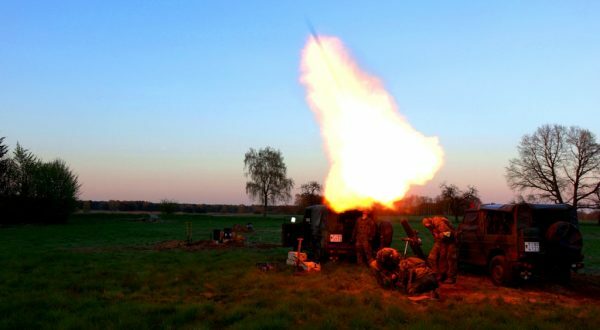 It must be capable of operating as stand-alone force for up to 30 days with a possible extension to a maximum of 120 days duration from Initial Operation Capability onwards. 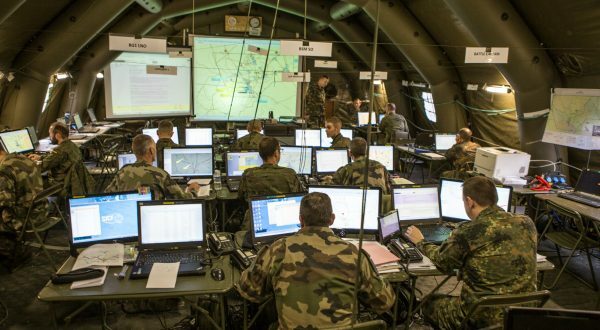 In that role Eurocorps had to be able to conduct combined and joint operations in the light of the comprehensive approach and had to be certified after a challenging exercise cycle to meet defined military criteria.